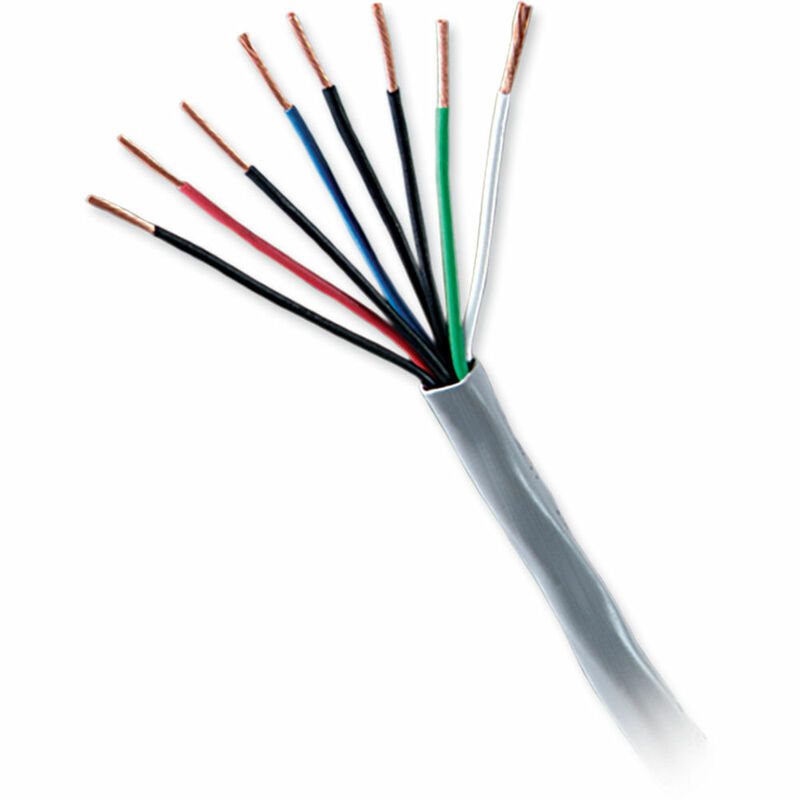 The white Genesis 1000' Stranded Unshielded Security & Control Cable from Honeywell comes in a length of 1000.0' (304.8m) packed in a pull box. It can be used as a control cable in Lutron and Crestron systems and is suitable for use in alarms, intercoms, speakers, and other low voltage circuits that are power limited. Box Dimensions (LxWxH) 11.9 x 11.5 x 8.1"